Every week a new sunset will be featured. 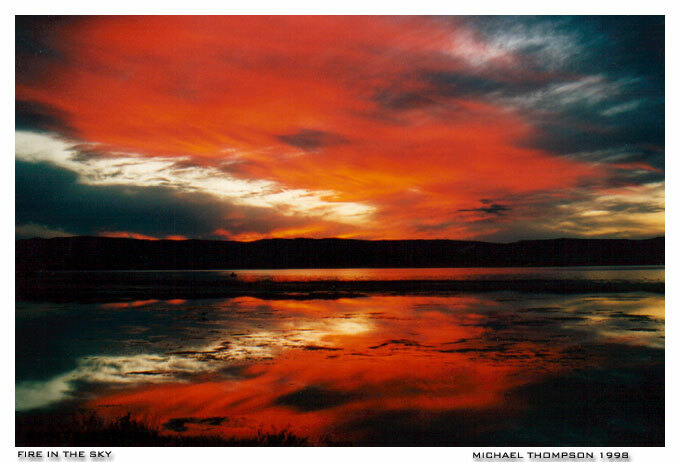 Any E Mail please to: thunder@ozthunder.com Click above for my top sunsets gallery. Not my favourite, but popular with most who see my collection.